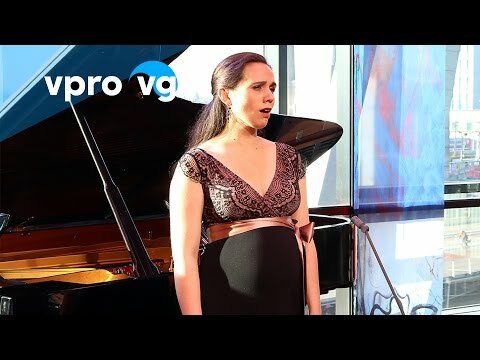 Soprana Katrien Barts sings the deeply moving Kaddish of Alexander Raskatov in which a folk melody transforms into a fiercely groaning prayer. 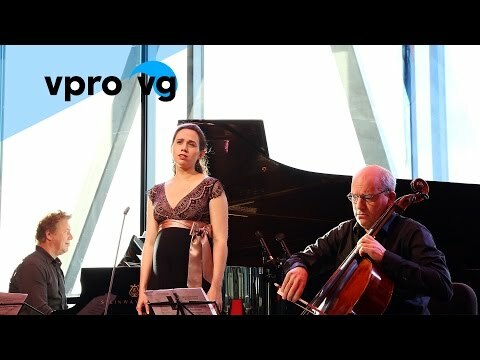 She sings seven romances of Shostakovitch – deep, personal contemplations about love, friendship and the power of art, but also about impending disaster and nocturnal darkness. Furthermore two pieces of monumental chamber music. The piano quintet of Shostakovitch marked the beginning of his impressive oeuvre in this genre. We conclude with The Grand Duet for cello and piano by Galina Ustvolskaya, the woman who could only compose when she felt blessed.